Over the past week we’ve started a new series on our Facebook and Twitter pages. 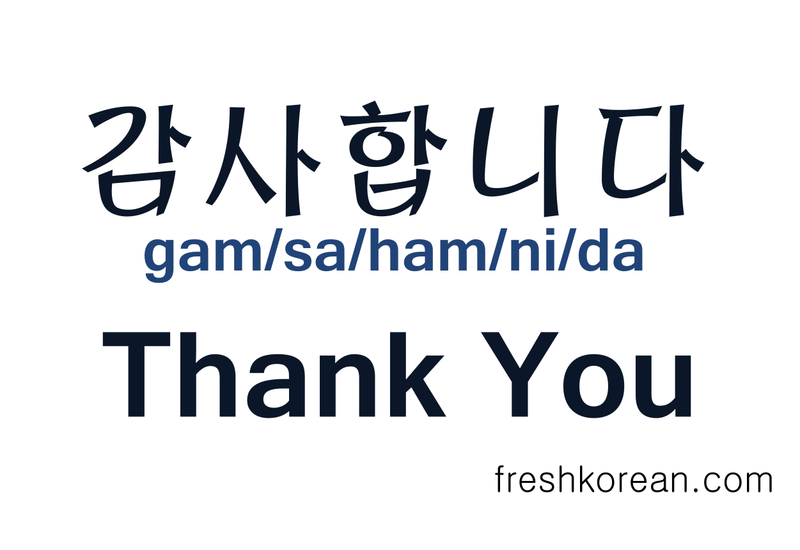 Everyday we post a new useful word / phrase which we hope anyone studying Korean or living / visiting Korea might find useful. Here is a recap of what we’ve posted, phrases 1 to 8. 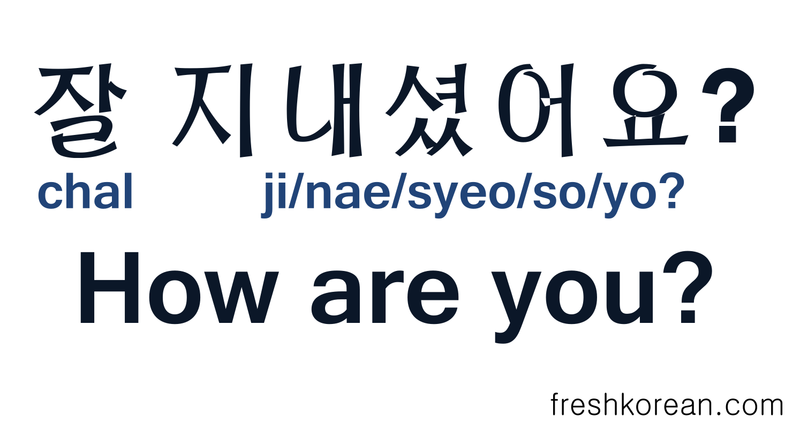 Fresh Korean Phrase 2 – How Are You? This should be used with close friends and children. It might sound strange if you said this to an older person, teacher or boss. 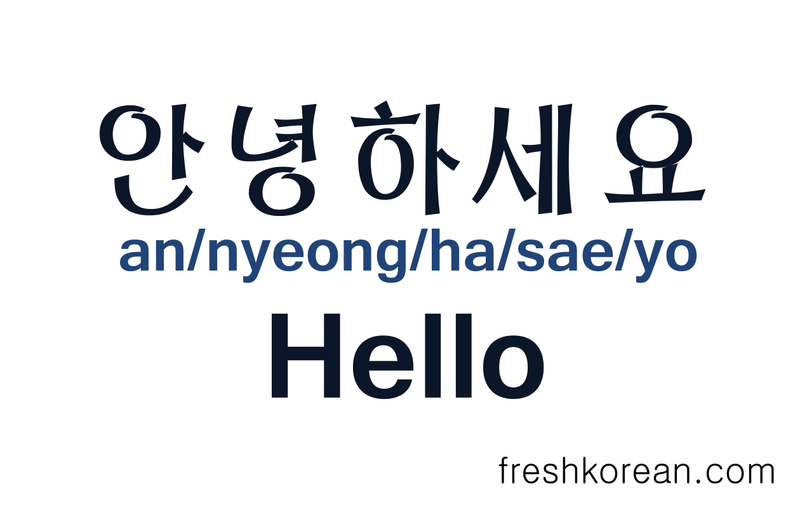 Fresh Korean Phrase 5 – What Time Is It? This phrase is semi-formal and it would be used when meeting someone of a similar age and/or position for the first time.